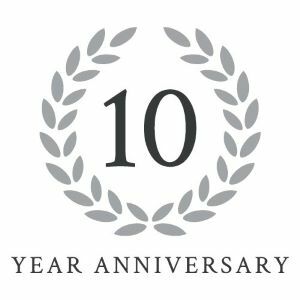 In 2019, TerraMar Networks is celebrating its tenth year in business. We’re marking this milestone with the launch of a new brand and a redesigned website. TerraMar’s asset tracking and fleet management web application, tracpoint, has also been given a facelift, with the introduction of a new colour-coded menu system. This is aimed at signposting the organisational structure of the software and making it easier to use.